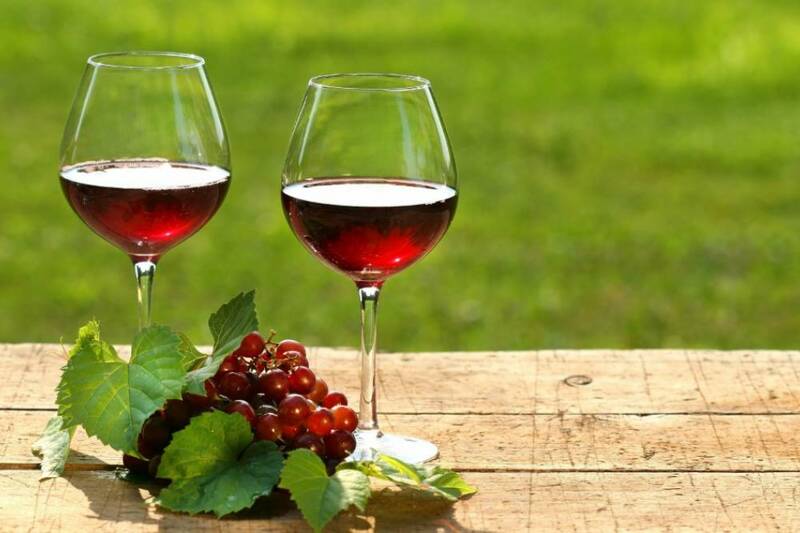 Wine routes, most commonly, include paths and areas, culture and customs, wine and gastronomy in a specific wine region. 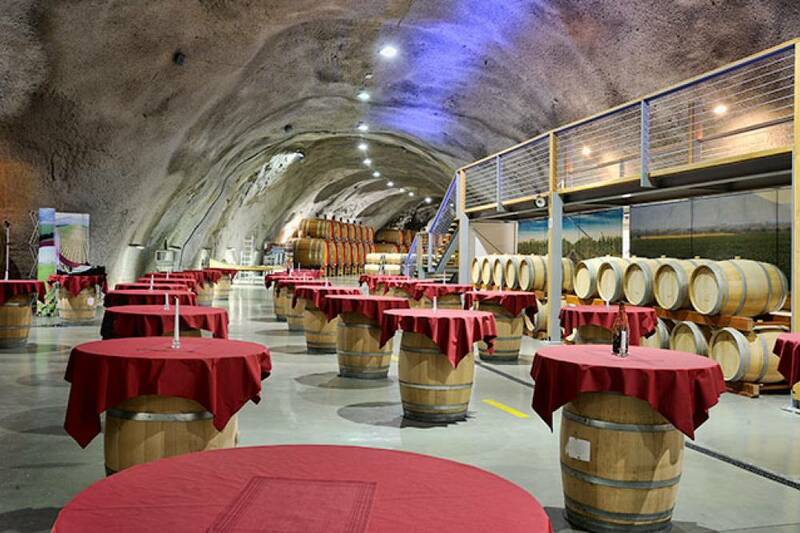 It is a rarity, however, that entire area is experienced within only one winery, and this is exactly provided by special program of wine “WINE ROUTE”, organized by winery “13.jul Plantaže”. On thirty kilometers from the Adriatic Sea, near the Lake Skadar, the rows of the grapevine stretch almost immensely, covering 2,300 hectares and forming one of the largest and most beautiful vineyards in Europe- Ćemovsko polje, which is owned by Plantaže in the exclusive domain of the Montenegrin autochthonous varieties of grapevine – Krstač and Vranac. 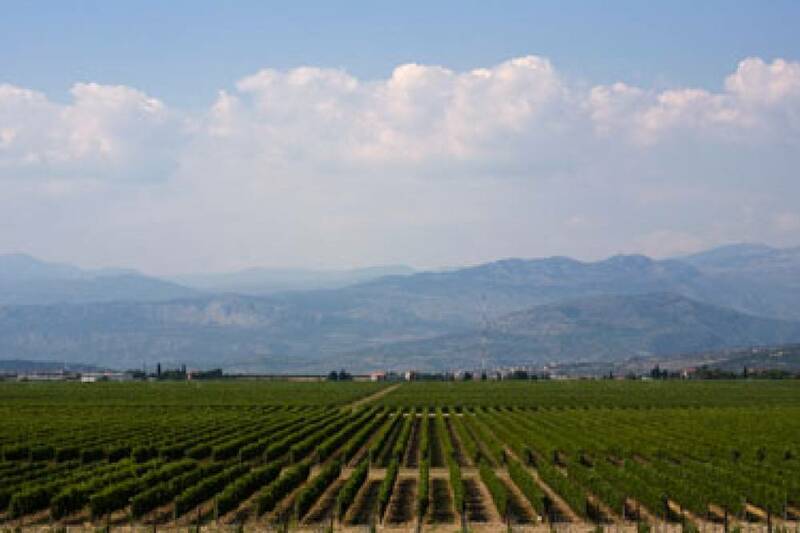 This is the starting point of this Wine Route, which will through different thematic programs, take you through three different cellars, wine boutiques and restaurants of Plantaže – through one authentic world of aromas and flavors of the Montenegrin area, featured by the sea, mountains, Lake Skadar, immense vineyards and landscapes painted by sun, water, stones and grapevine, producing authentic Montenegrin wines. Experience the wonderful world of wine and gastronomy in our unforgettable wine routes, choosing programs according to your own taste! 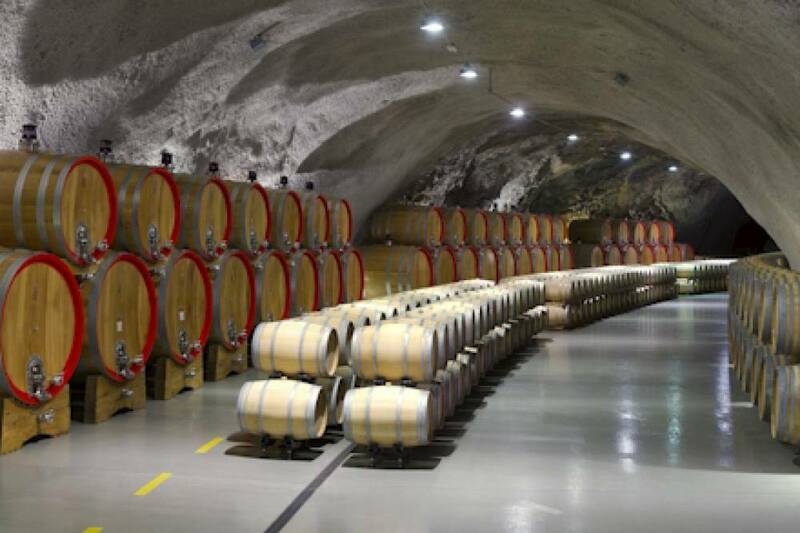 Visit to the impressive cellar Šipčanik with wine tasting of three wines – two from the classic line (Montenegrin Krstač, Montenegrin Vranac), one special (Vranac Pro Corde) and bruschetta with Njeguši cheese, olive oil and rosemary. Visit to the wine cellar Šipčanik and wine tasting of five wines -two from the classic line (Montenegrin Krstač, Montenegrin Vranac), two premium (Pro Anima – Chardonnay Sauvignon, Vladika) and one special (Vranac Pro Corde) with a combination of Montenegrin cheese and bread.